Peter joined Thylacine in 2015 after working as an Industrial Designer for twelve years’ around Australia and the United Kingdom. He has a passion for creating spaces that enrich human experiences, a fascination with how spaces can influence human behaviours, and a love of problem solving. 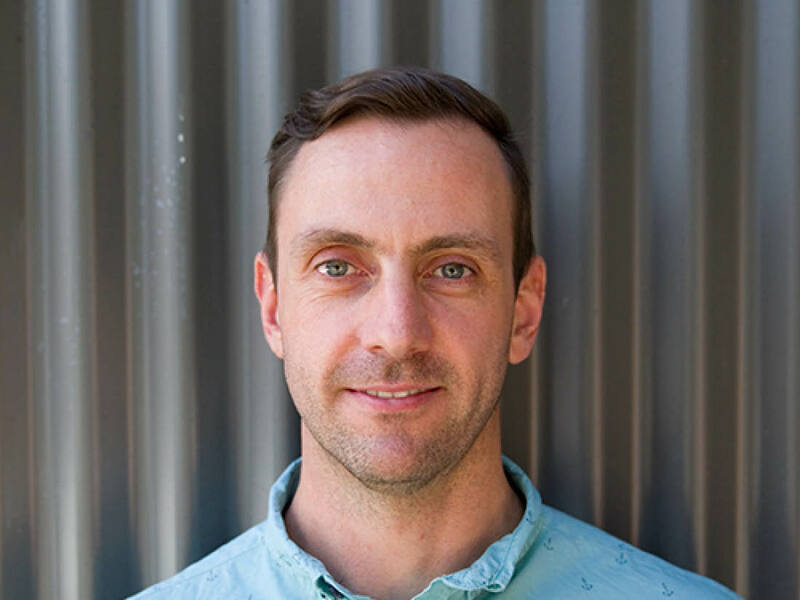 Peter has worked as a Product designer and Interior Architect for studios in Melbourne, Sydney and Adelaide, designing consumer products and detailing interior fit outs across an expansive range of markets. He has also worked designing custom display solutions, some of which were recognised with the highest industry awards. Peter has a strong background in interactive exhibit design, having worked as an Exhibition designer at Questacon, the national science and technology centre in Canberra, and at Exhibition Studios in Adelaide.